Last week Echo Park showcased the new Designer Products on the Blog. 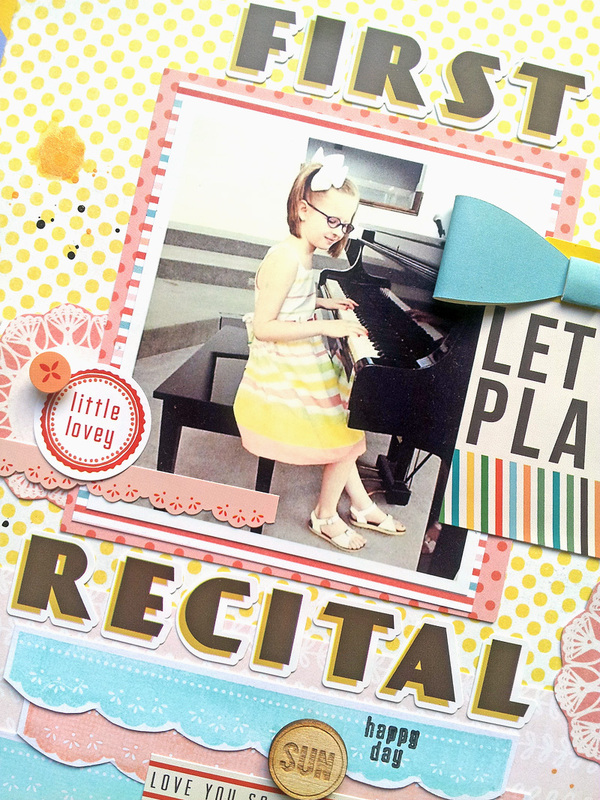 On Friday, I shared a layout using the Simple Life Designer Stamps set, along with a tutorial for using the stamps on your projects. There are a lot of different techniques for using your stamps. I am more of a beginner stamper, so I used a simple technique on my layout. 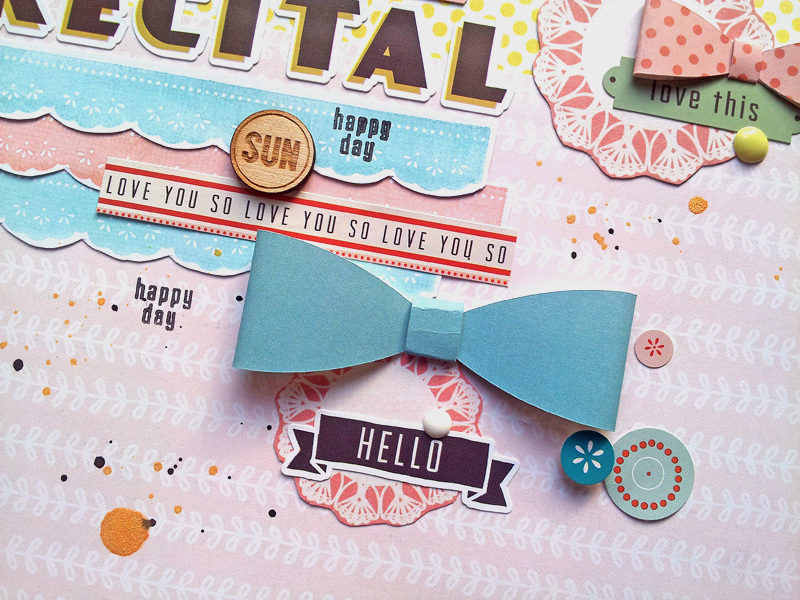 Begin by using the scalloped border stamp in the Simple Life Stamp Set. Choose two different colors of ink and stamp on white cardstock. After your ink is dry, fussy cut the border strips from the cardstock. Layer the strips under your photo/title on your layout. 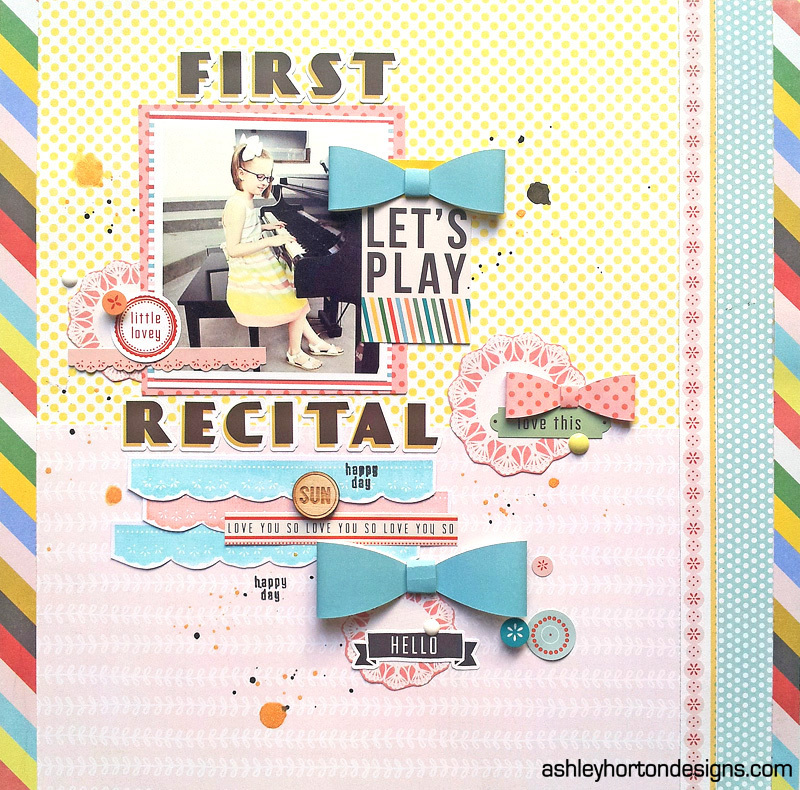 I love how easily the stamped border strips, fit in with the patterned paper and embellishments. And if you are looking for more ideas for your EP stamps, make sure you check out the Designer Dies that coordinate with the stamp sets.